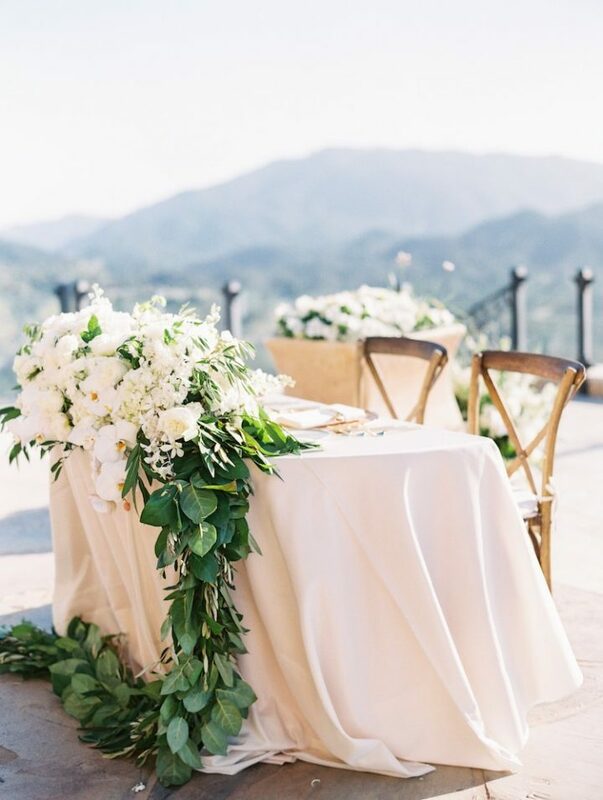 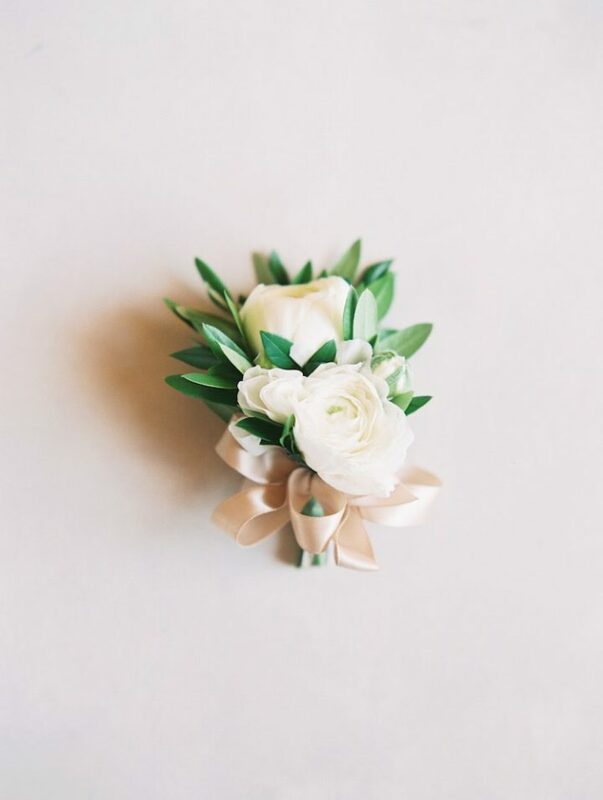 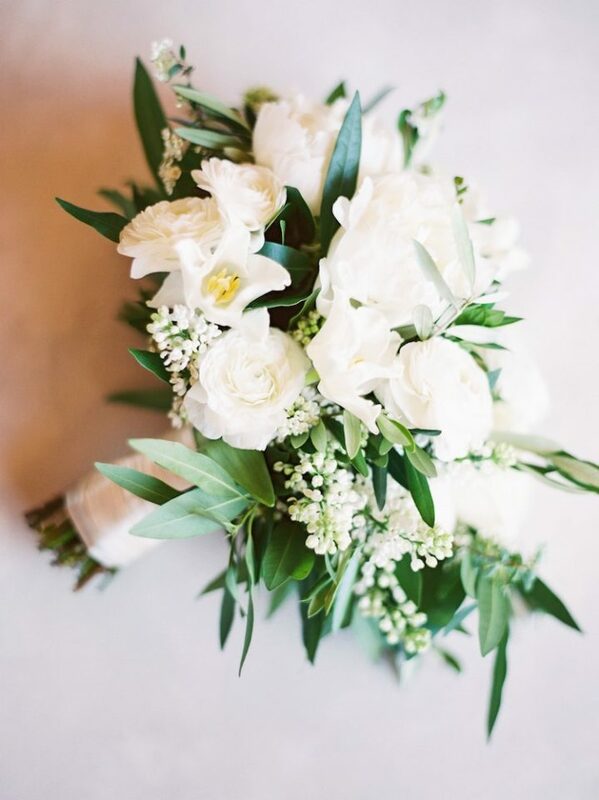 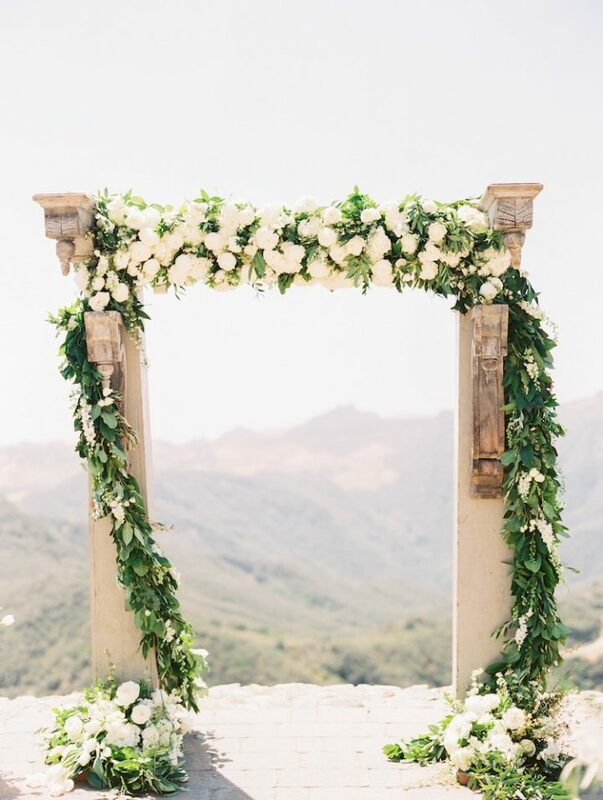 Classic whites, fresh greens and a whole lot of romance take over this breathtaking Malibu wedding at Rocky Oaks Estate Vineyards. 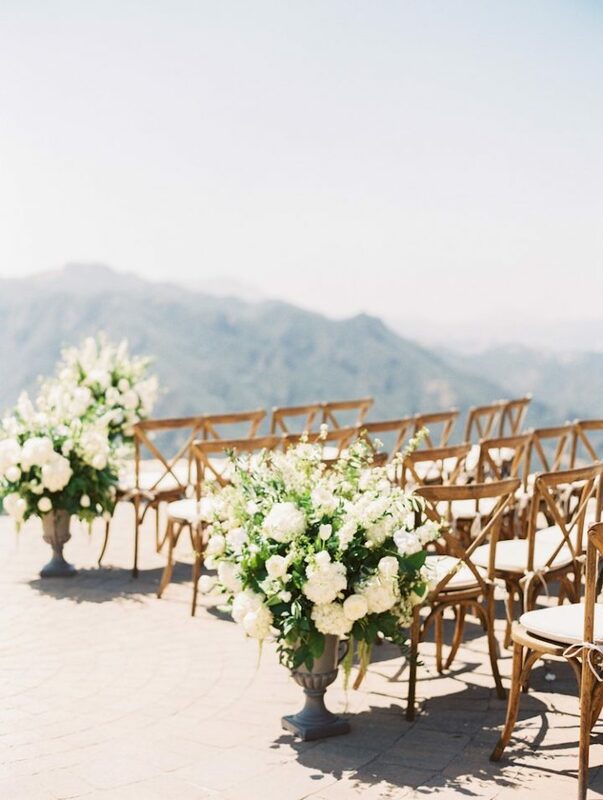 The wedding ceremony overlooked dreamy California views, creating the perfect backdrop for this intimate and romantic wedding. 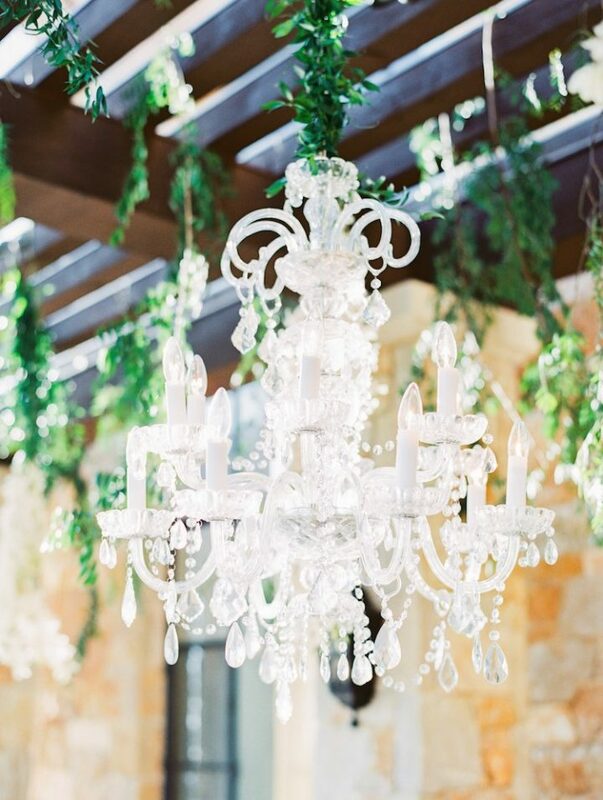 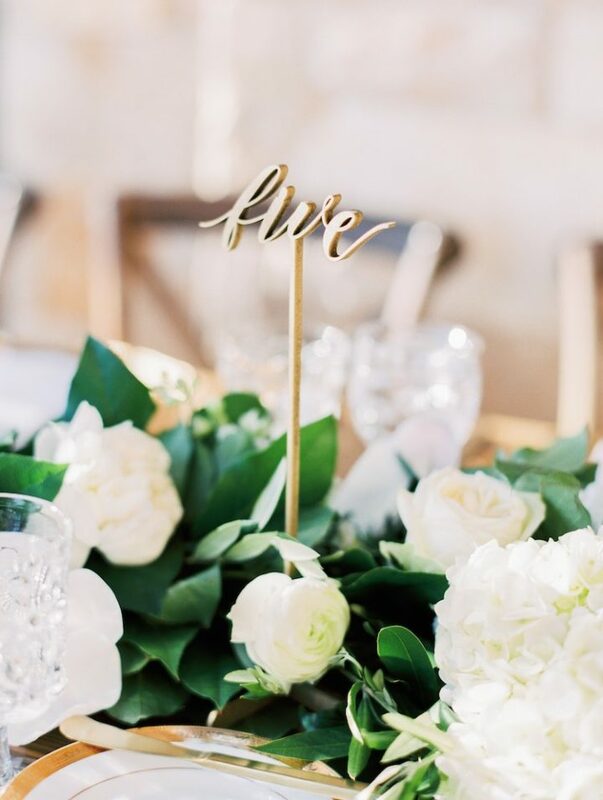 Lush centerpieces, glamorous chandeliers and champagne wedding favors gave this ultra chic celebration classy vibes. 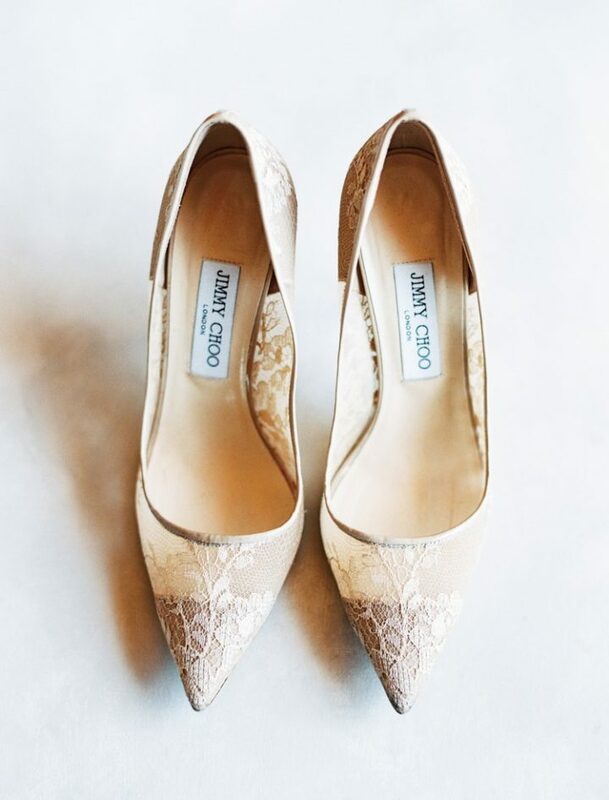 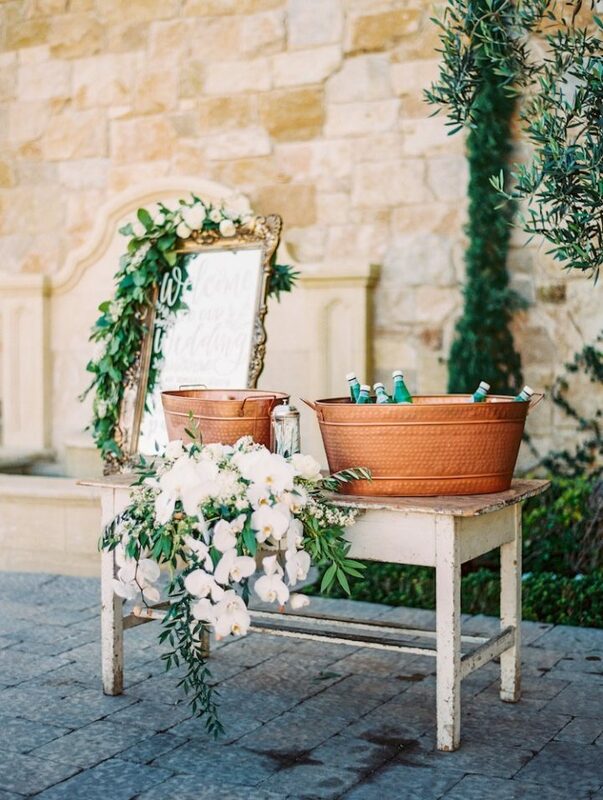 The bride’s heavenly lace gown with white lace Jimmy Choos went perfectly with the green and white set up. 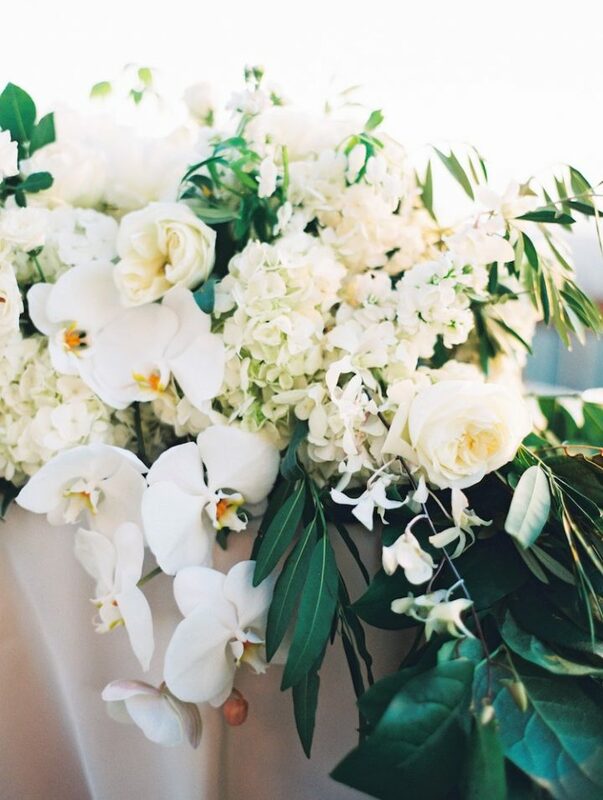 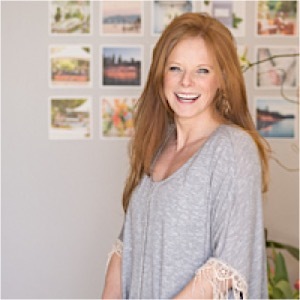 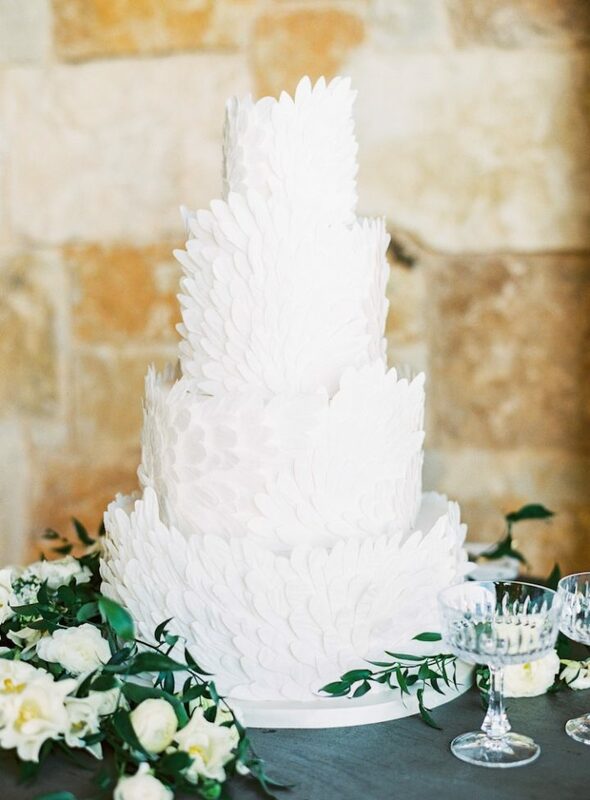 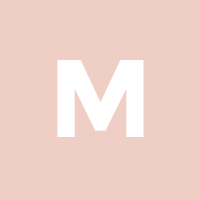 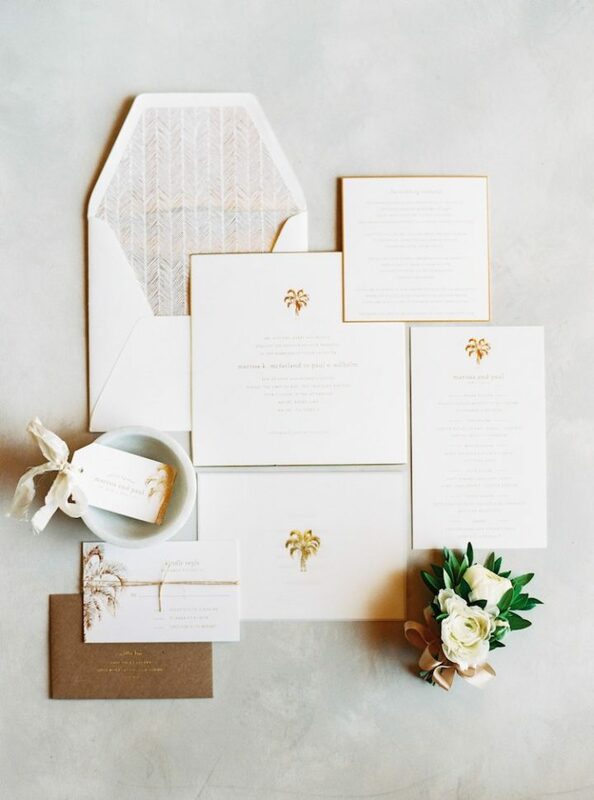 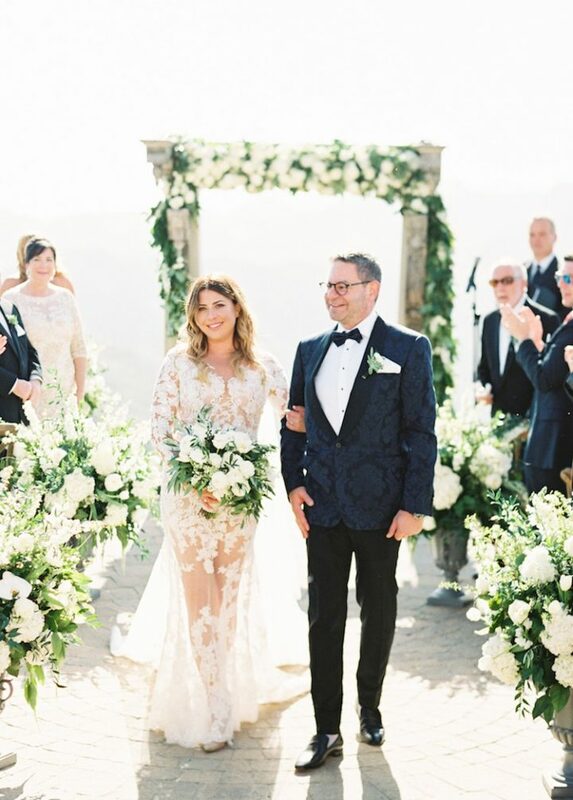 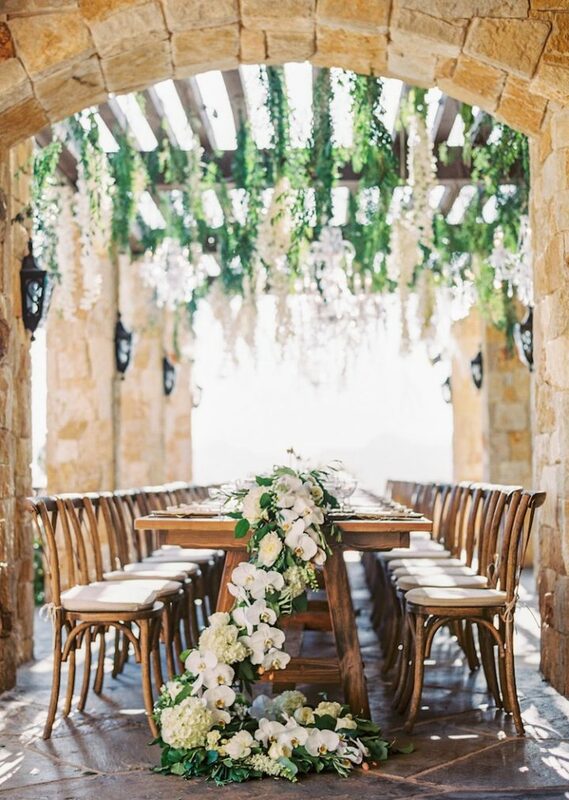 And we have Sally Pinera Photography to thank for the gorgeous photos of this magical Malibu wedding inspiration!